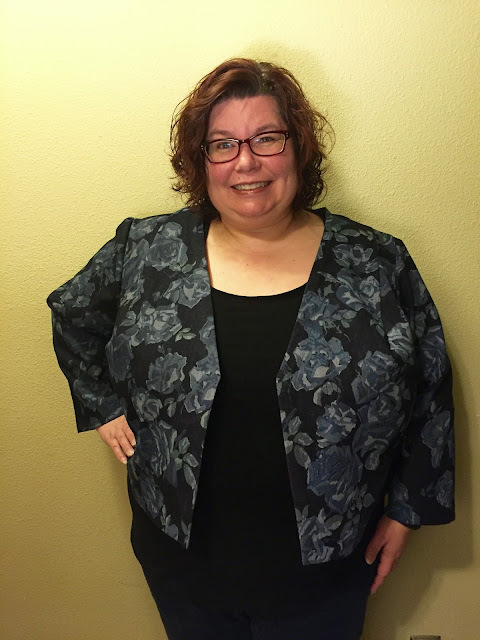 Beautiful jacket, and it looks great on you! 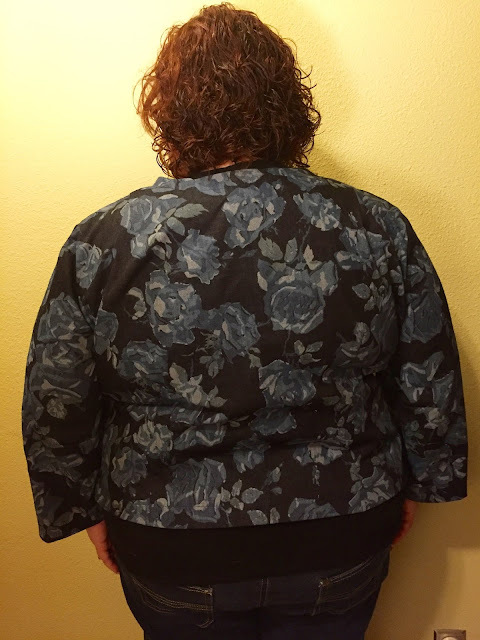 Great jacket and very flattering! Very nice! I compliment you on your fabric choice (I was coveting that fabric) and pattern choice. The style is dressy enough for casual office wear, or dresses up a really casual look so it can be worn office then out, etc. Very versatile. 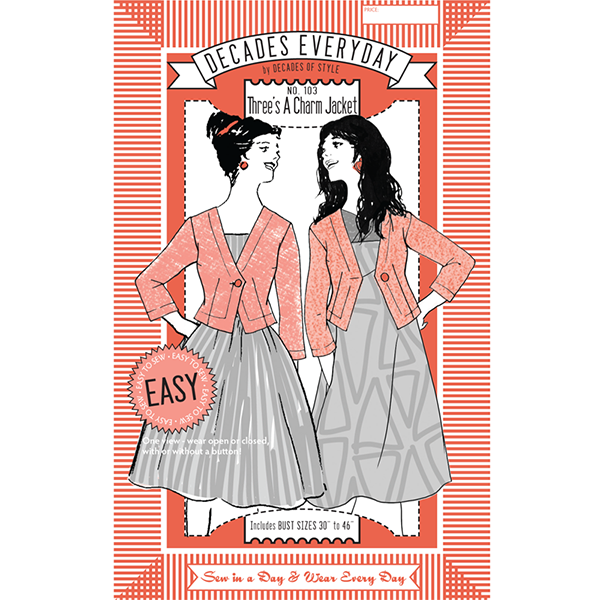 I will have to check out the Decades Everyday linen thanks for the review! 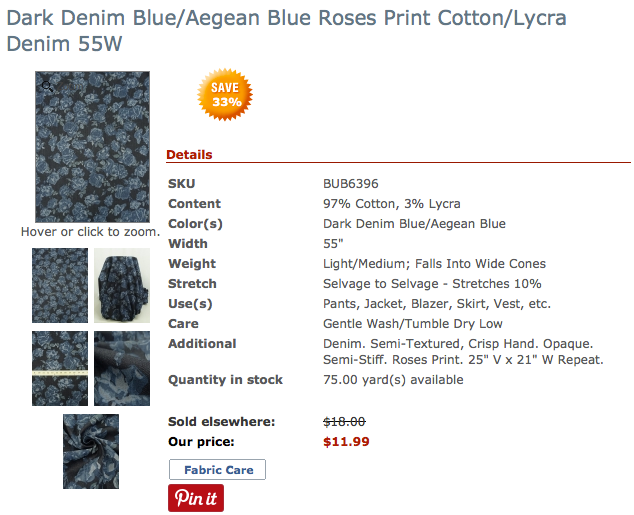 What a beautiful denim jacket! I love the vintage style and the shape of the jacket. It looks great on you! It is definitely an excellent transitional piece. Here in Houston we are already in the 80's and it's only February. What a great jacket! I like that it is simple, yet has shaping. Wonderful fabric choice! Your jacket takes casual up a huge notch. It is so pretty and yet simple in lines. It looks really nice on you! Great jacket. I would have loved more info on your dart rotation. Great jacket. It looks good on you. Thanks for this blog post. It is full of information and inspiration. 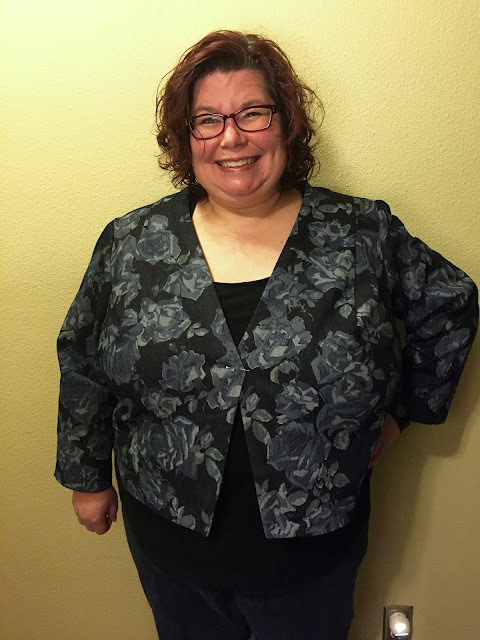 Your jacket is totally cute and I love, love, love stretch denim. 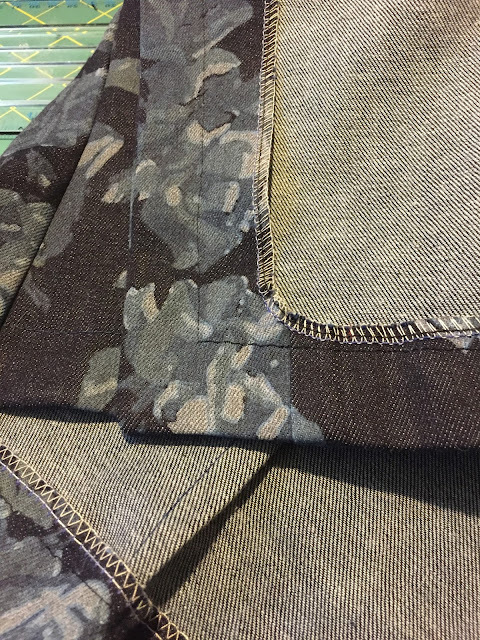 Now to plan a pair of jeans incorporating that fabic into the design. You look beautiful in this jacket! I love it, what a wonderful construction job you did. You did such a great job. It looks really great.